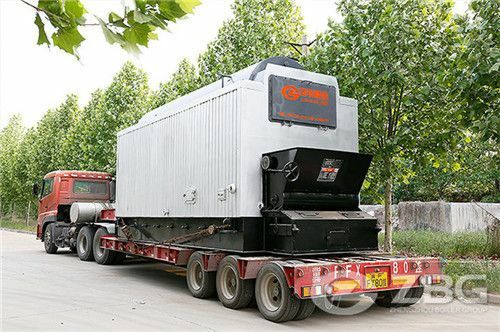 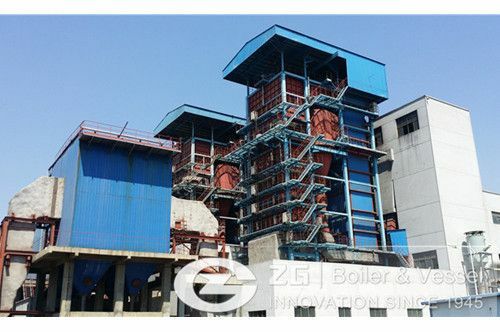 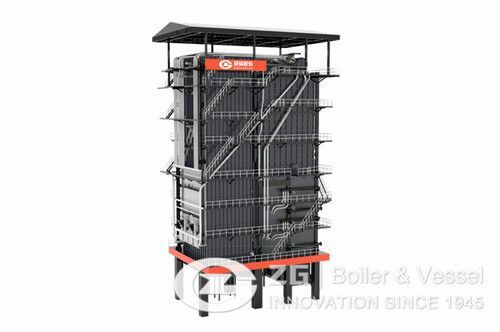 Our power plant boiler is manufactured by ZG boiler in 2012, Now it is working well, Cooperation happy. 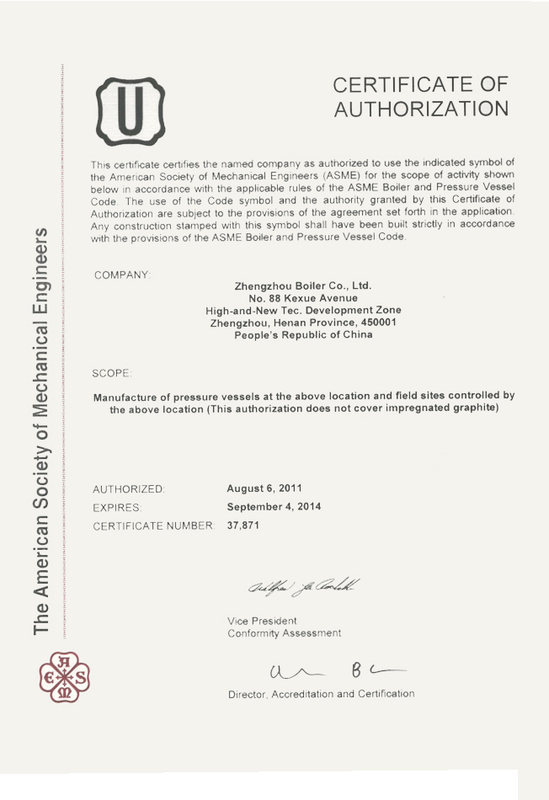 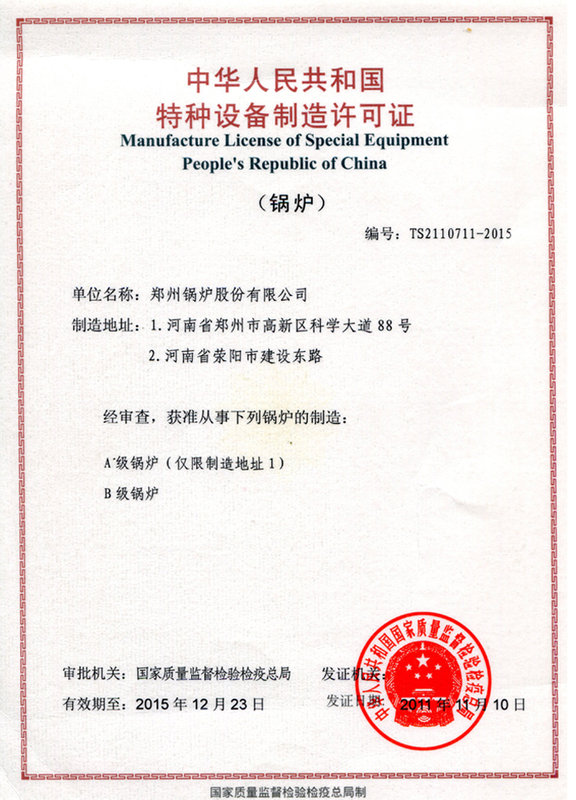 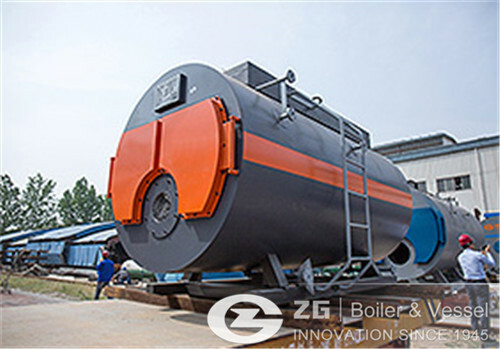 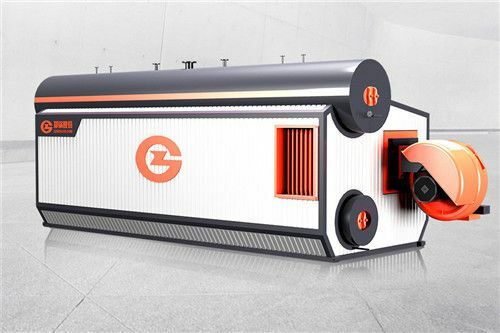 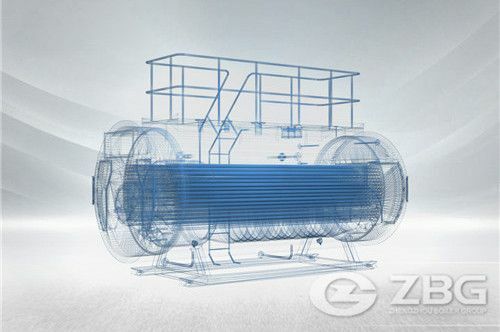 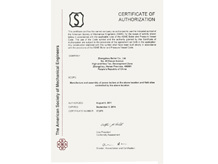 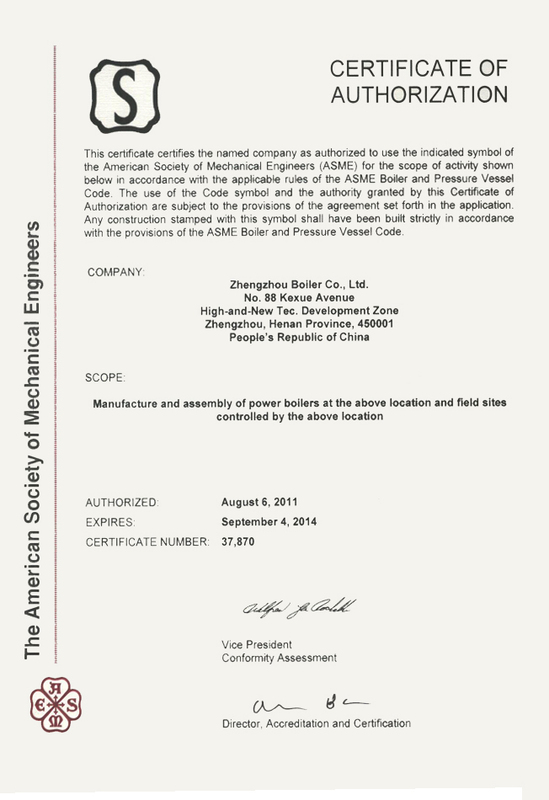 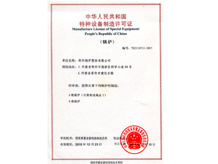 After comparing the companies we have inspected, we think ZG is a powerful boiler manufacturer, and we finally decide to purchase ZG products. 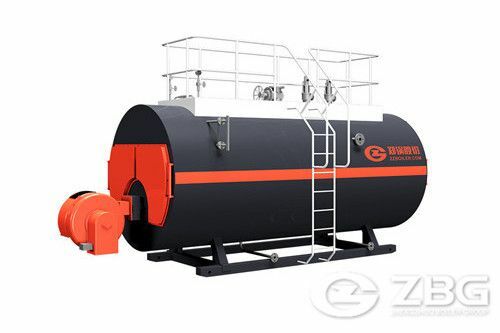 We are plan to buy natural gas boiler for school heating and bath center, please send me your boiler parameters. 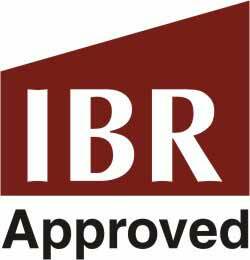 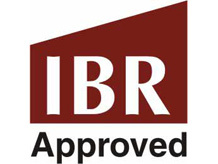 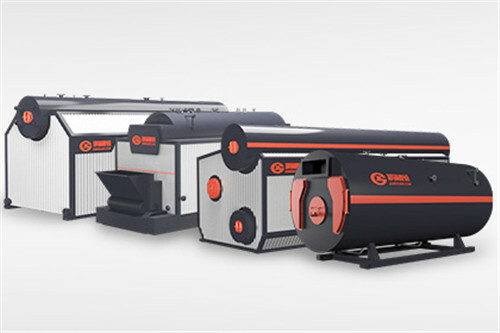 Hello, our boiler has been installed last month, thanks for your detailed guidance and service. 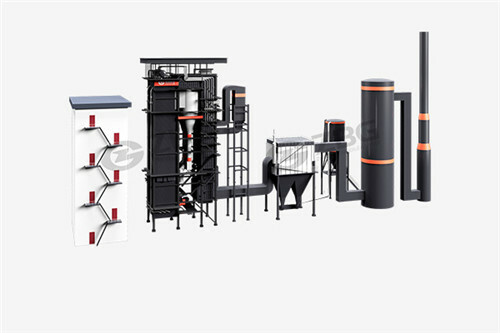 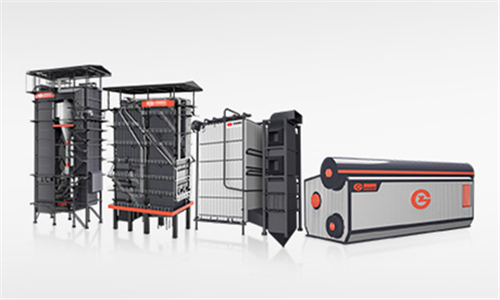 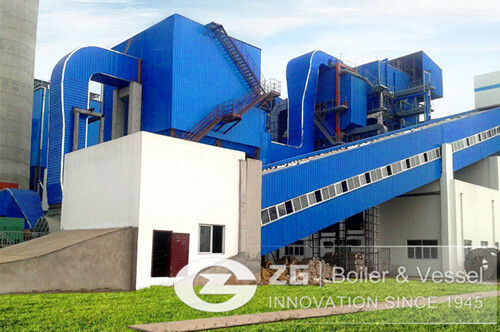 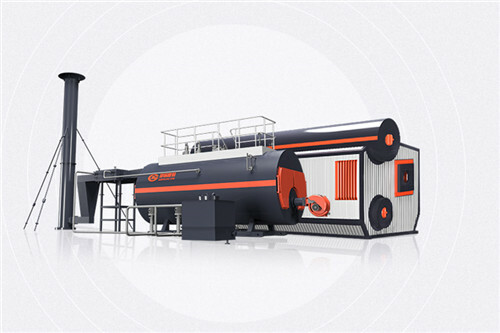 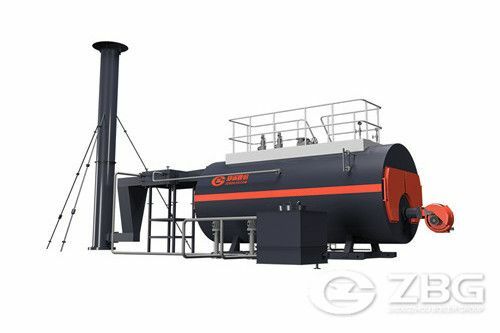 ZBG provides suitable boiler products for different sugar factories, such as biomass boilers. 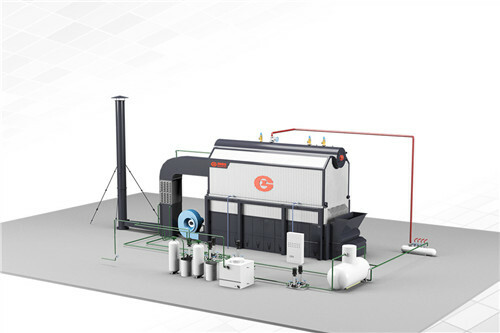 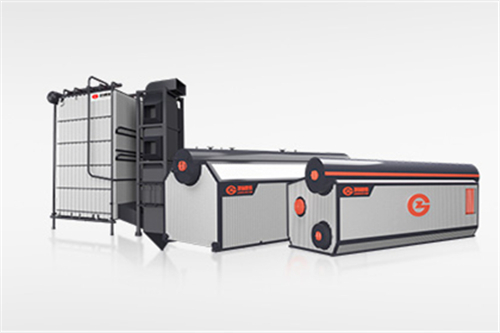 The boiler produced by ZBG plays an important role in the process of paper material preparation.